Nigeria is ahead of Portugal, Belgium and Cuba. Egypt leads African military power followed closely by Algeria, South Africa and Nigeria. A global military ranking institution, Global Fire Power (GFP), citing United States’ Central Intelligence Agency (CIA) Fact book, said the country retains the first spot in global military strength. 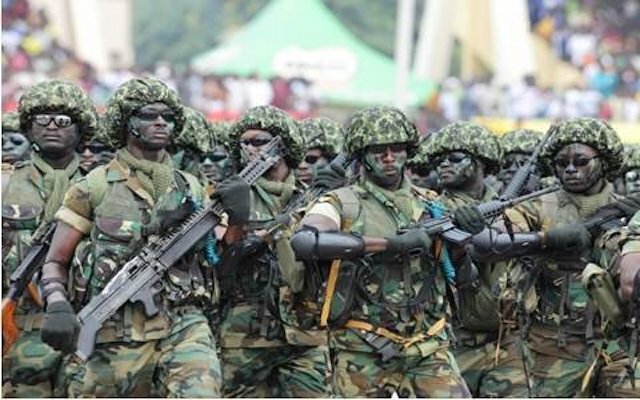 Nigeria is credited with 181,000 total military personnel , 172, 400,000 available manpower, those fit for service stood at 40, 710,000, citizens reaching military age stands at 3, 456,000.